The Jordan ® 3-in-1 Plyo Block, incorporating all the benefits of our Soft Plyometric Boxes into one. You get three heights from one piece of equipment – 51cm (20in), 61cm (24in), 76cm (29in). Official dimensions used at the CrossFit games. 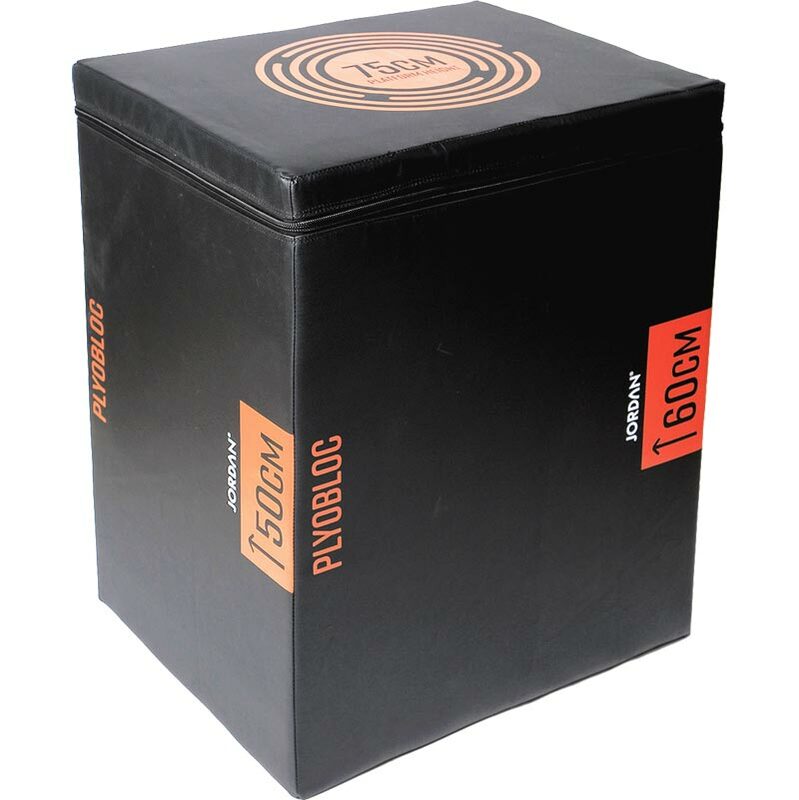 Plyo Block is made from a high-density foam. Covered with durable, non-skid vinyl. Absorbs the impact of landing and eases the shock on your ankles, knees and hips. Perfect for saving space and introducing beginners to plyometrics at your facility.